Building developments are often seen as industrial eyesores that disrupt the surrounding area. 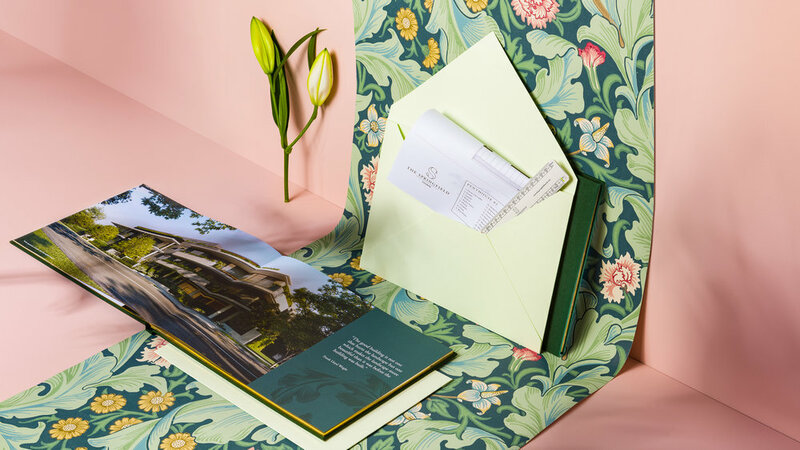 In creating the branding for The Springfield, a new luxury development in Melbourne’s desirable Toorak neighbourhood, Hawk & Handsaw saw the opportunity to create a brand look and feel that would fit seamlessly into its surroundings, elevating rather than detracting from the area, and ultimately creating interest in the property before building had even begun. 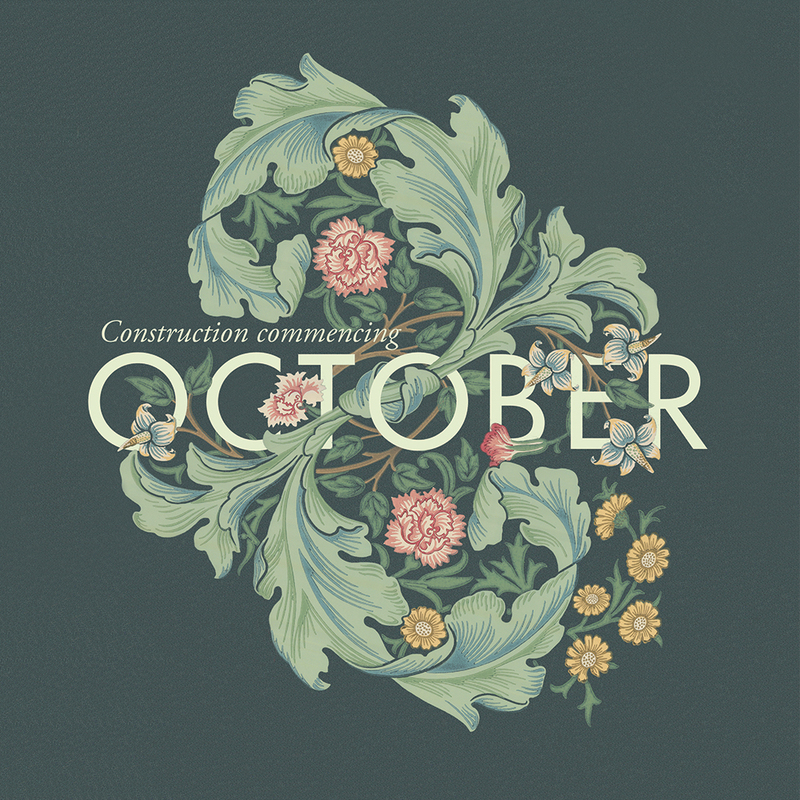 Using the idea of creating harmony and elevating its surroundings, we set out to develop a unique look and feel for the brand that would fit seamlessly within the neighbourhood, drawing inspiration from Frank Lloyd Wright’s ‘Falling Water’. 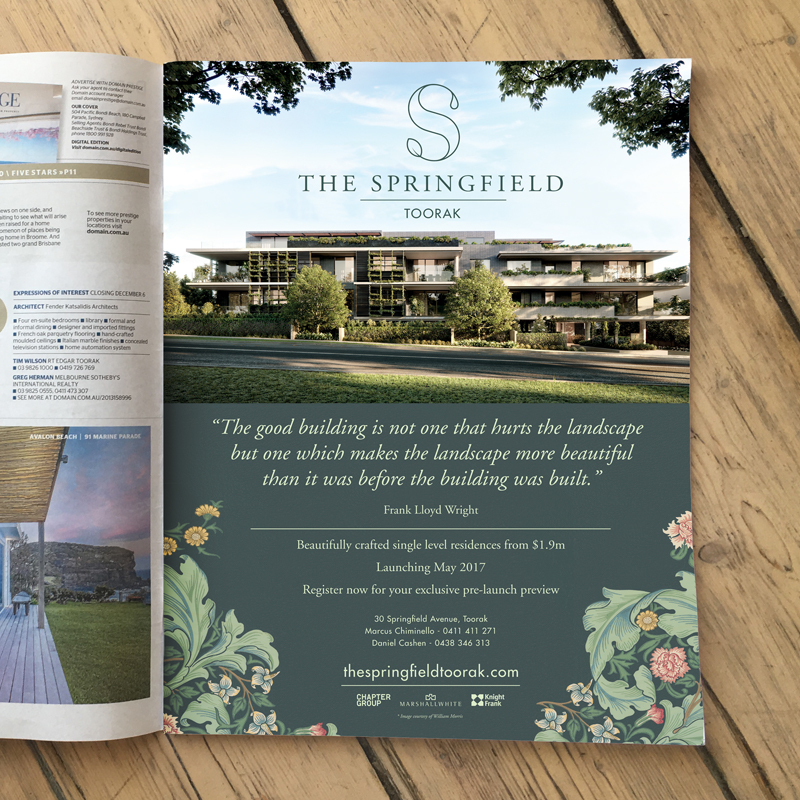 Working with the name ‘The Springfield’ and the individual architectural aesthetics of falling water, climbing foliage and the harmonious space in between, we created a brandmark that fuses the spirit of the construction and name together. 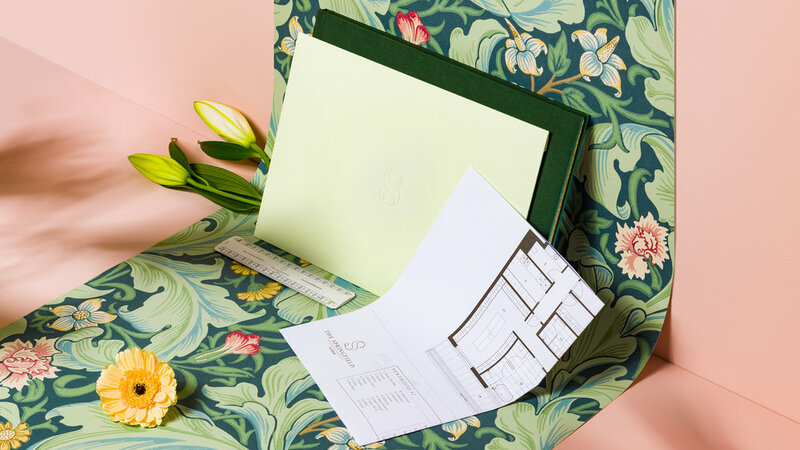 Elements of William Morris print were used create a classic, welcoming feel to the brand while complementing the leafy surroundings of Toorak. 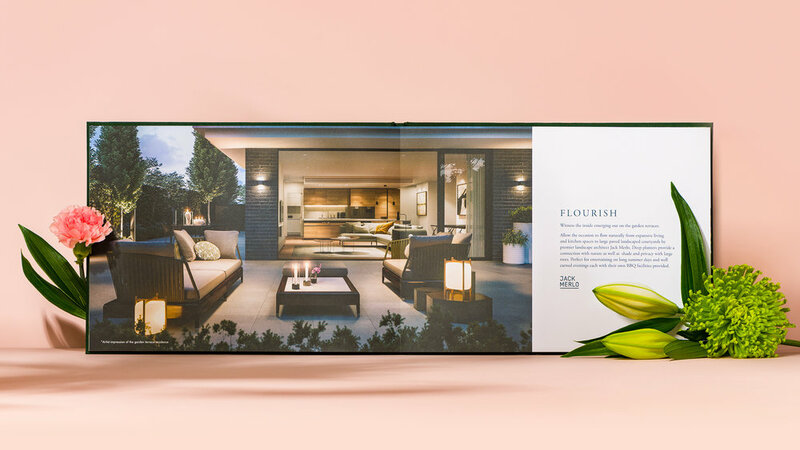 With only hoarding, the branding sold $6m worth of residences and received compliments from locals for its visually appealing signage that didn’t detract from the neighbourhood. 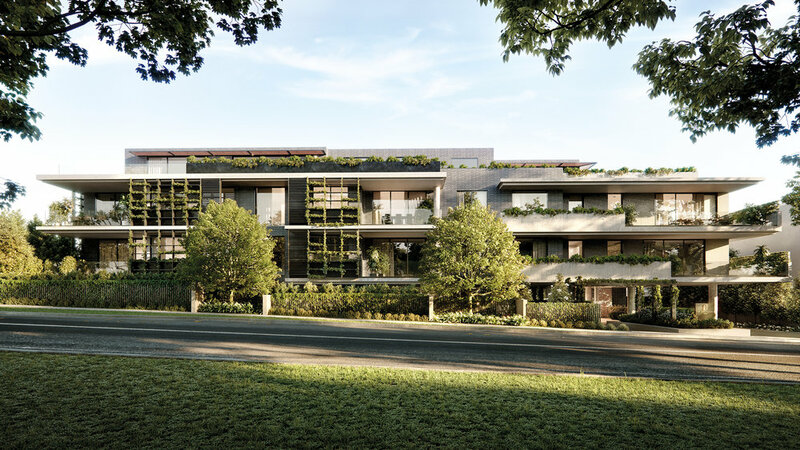 Throughout the project the brand would make over 3 million marketing impressions and sell $40m worth of residences in only 8 weeks.